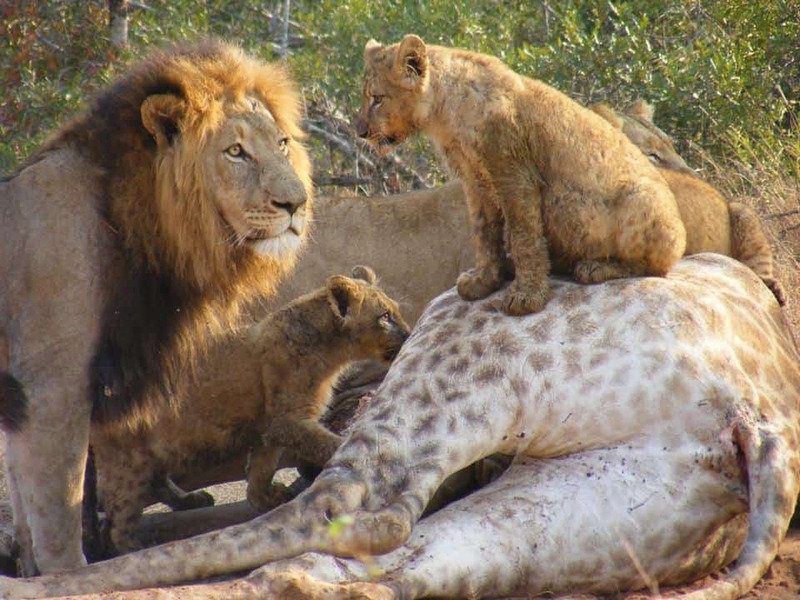 Enjoy world class wildlife viewing, complete reserve management projects, monitoring and research on a benchmark wilderness reserve in South Africa. 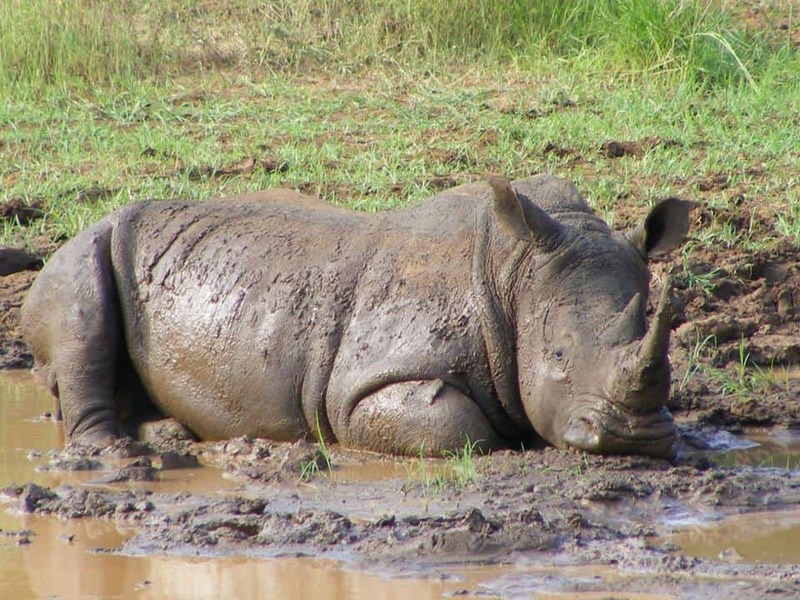 Make a genuine and valuable contribution to the conservation of Africa’s wildlife and ecosystems by joining this programme. 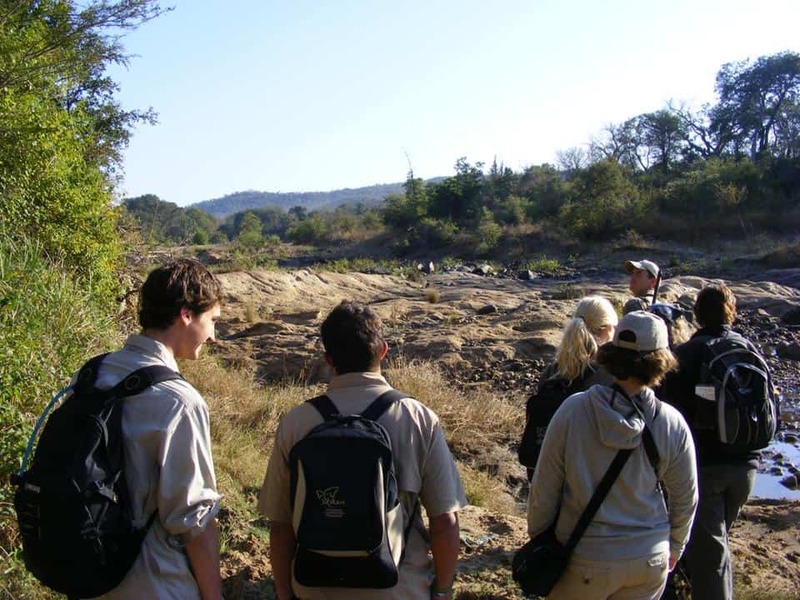 Whether you are from an environmental background or simply want to make a difference, this programme offers the opportunity to experience the trip of a lifetime. 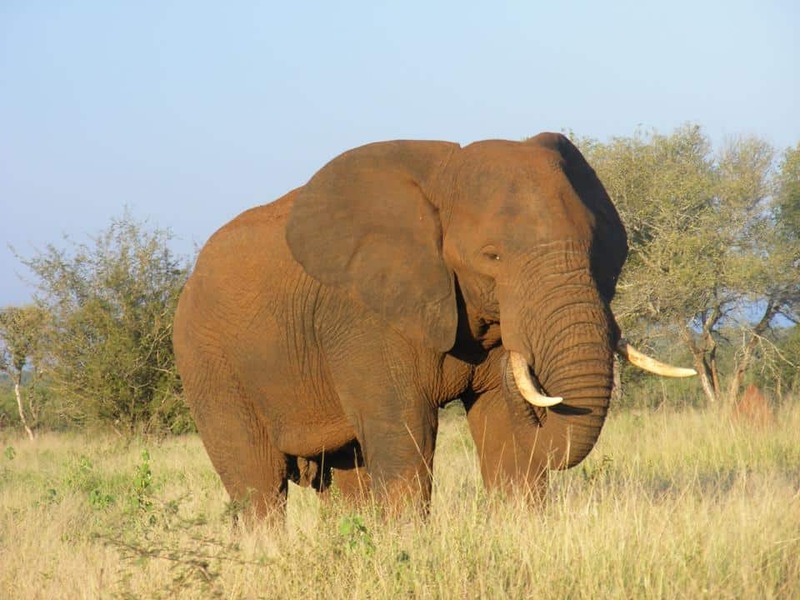 Enjoy watching Africa’s large mammals in their natural habitats but also learn about all aspects of the bush. Gain knowledge and experience in different field and research techniques while contributing to the conservation of the ecosystem as a whole. Volunteers joining the programme for 4 weeks or longer will begin with an orientation week. While introducing the principles, ethics and work on the reserve, volunteers also get the chance to try 4×4 driving, rifle shooting and learn the many research techniques that they will be using in the field. After training, days continue to be filled with an average of 3 activities starting early in the morning and running all the way through to the evening. 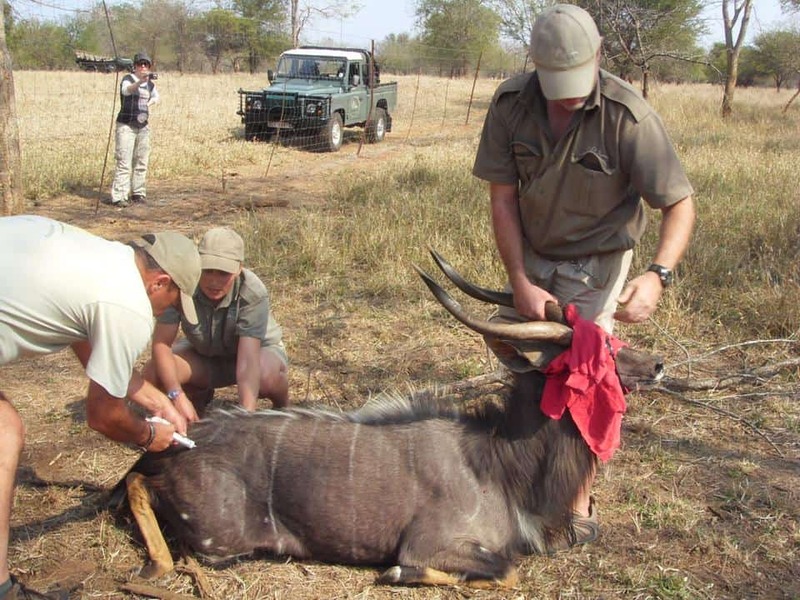 Activities rotate between reserve management tasks, wildlife monitoring and specific research projects. Volunteers must be flexible as the team is on call 24/7 to deal with any emergencies that may arise. 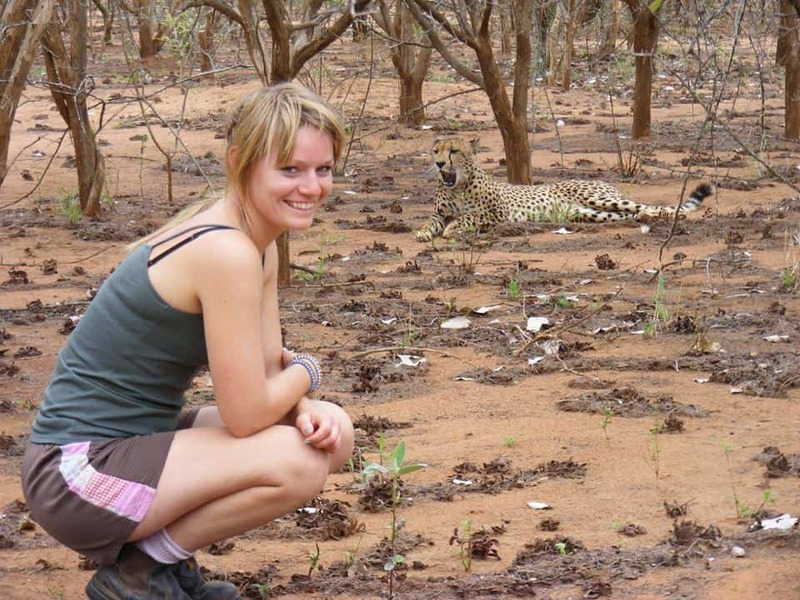 Some activities may also take place at night such as hyaena call up surveys, sleep outs on the reserve and nocturnal mammal monitoring drives. Tuesday morning we travel to the local Namibian farm or homestead where you will spend building week, building protection walls around water sources or building alternative water points for the elephants and even the areas newly released black rhinos.You rise early to beat the Namibian heat and then stop around 12 to travel back to camp for a traditional African siesta and lunch. In the afternoons you start work after 2.30pm and work for a couple of hours, before the time comes to head back to camp in time for the obligatory sundowner. Evenings are spent talking and relaxing around the camp fire, listening to the sounds of Africa.Building walls is sweaty, hard work but each volunteer does what they are capable of, and you work as a team to complete the project. Base CampSaturday morning you pack up the camp and travel back to the EHRA Base Camp for a much deserved shower and relaxation. The next two days are yours to explore, read, relax, take a swim in the elephant drinking dam and enjoy yourselves! 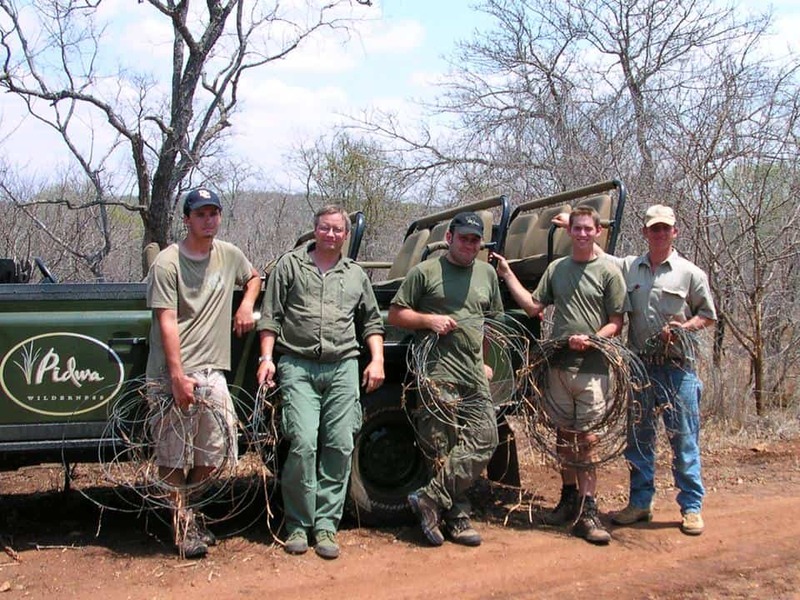 On Monday morning volunteer teams pack the Landcruisers and leave on Elephant Patrol. This is an amazing week where you join the EHRA trackers on a (mostly) vehicle based patrol where you travel through the area to track the local herds of desert elephants. This week is your reward for all the hard work on building week.The aim of this week is to track the elephants, record data on births, deaths and new elephants, GPS their positions and take ID shots and notes about each and every elephant. 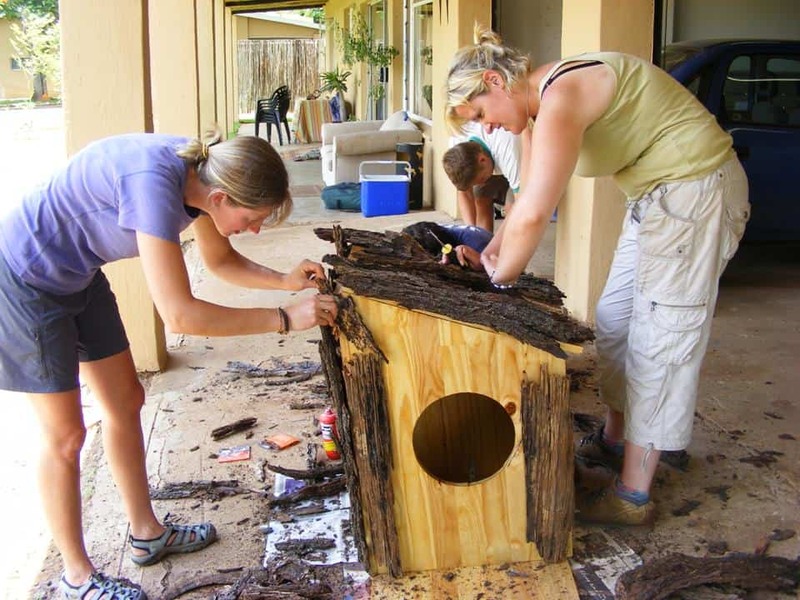 Volunteers stay in a beautiful house set in the heart of the reserve. The large garden contains ample space for walking and games, houses a splash pool and is surrounded by an electric fence. This keeps the team safe from regular visitors to the fence which include elephant, lion, giraffe, impala herds and baboon troops to name a few. 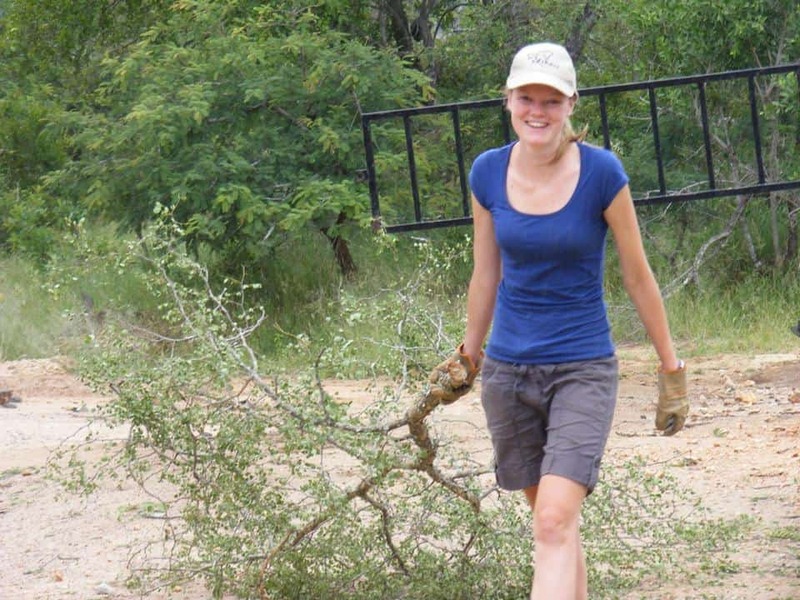 Your bedroom and en-suite bathroom is shared with a maximum of 3 other volunteers and includes a large, personal wardrobe for all your bush gear. A private double room and bathroom is also available for couples upon prior arrangement. Each bed has its own mosquito net and bathrooms and showers have both hot and cold running water. All water at the house is safe to drink. There is a large kitchen, lounge and dining room where the team joins together at lunch and in the evening to share meals. In the office you can make your contribution to the data collection and entry and also find the planned schedule of activities and list of shared duties. There are plenty of outside areas as well where you can write your diary, take an afternoon siesta or watch the wild animals stroll by. The team join together at the ‘Braai’ on occasion to enjoy a traditional South African barbecue, cooking our food on the coals. Volunteers take it in turns to complete cooking and other various duties around the house. All ingredients are provided for cooking along with easy to follow recipes so don’t worry if you’re not a master chef! The programme is based on the breathtaking ‘Pidwa Wilderness Reserve’, a 14,000 ha private reserve in the Limpopo province of South Africa. 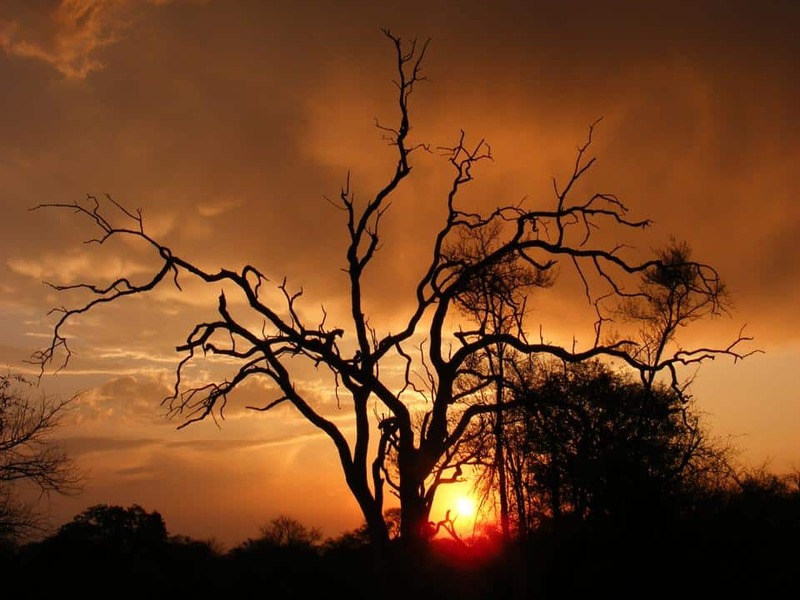 The reserve forms part of the ‘Kruger to Canyons Biosphere Region’ which is one of the world’s largest UNESCO designated biosphere reserves. 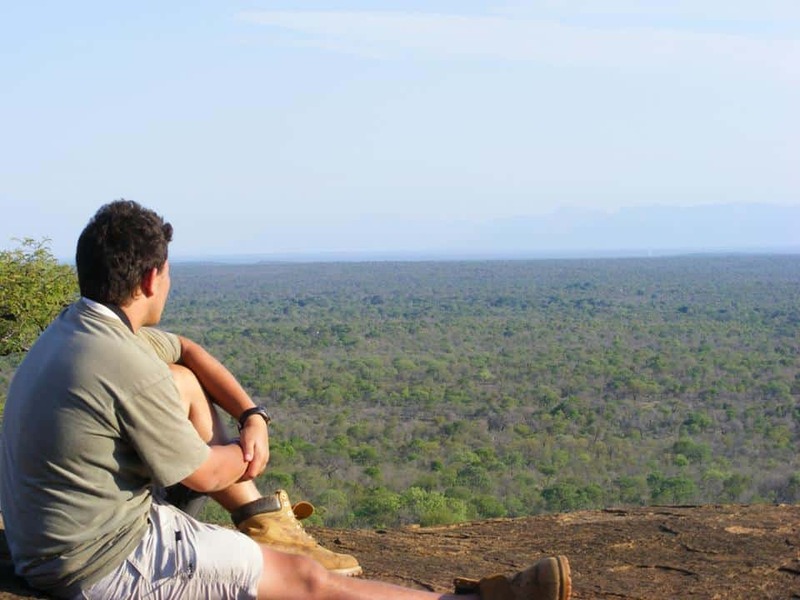 Located in the heart of the Lowveld, Pidwa boasts magnificent views of the Drakensberg mountains and many different habitats, from the lush green banks of the Selati river to the Mopane belts, acacia thickets and mixed bushveld that characterise the reserve. These varied habitats means the reserve supports more than 200 bird species, over 200 species of tree and more than 50 different mammal species including 4 of the ‘Big 5’ (lion, leopard, elephant & rhino) as well as cheetah, hyaena and all species of general game. 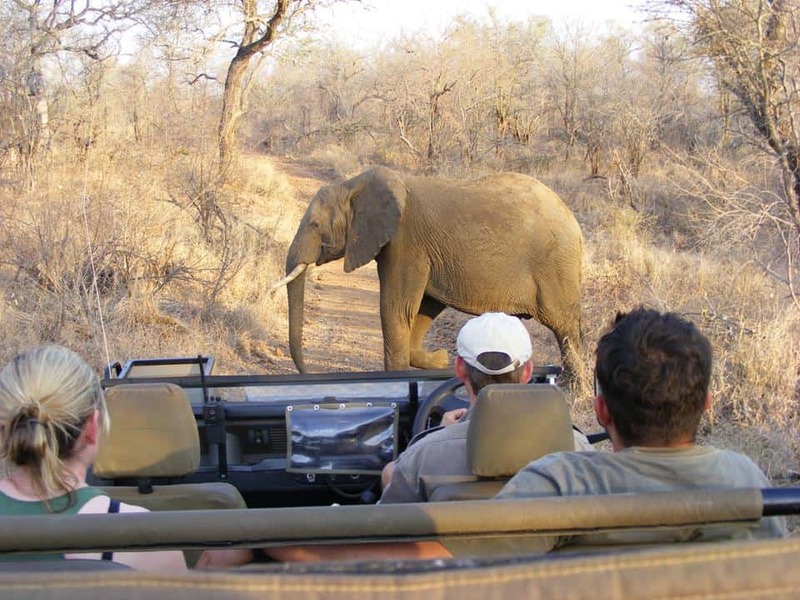 The reserve is a one hour drive from the 3 nearest towns of Hoedspruit, Tzaneen and Phalaborwa, the latter of which has an entrance gate to the world famous Kruger National Park. Volunteers are welcome to join the programme for a minimum period of 2 weeks up to a maximum of 3 months. Those staying for 4 weeks or longer receive an orientation week which includes shooting and 4×4 activities and these volunteers must please choose a ‘4 week start date’ to arrive at the programme. Costs are stated in GBP sterling but an invoice can be created in any currency which will use the exchange rates on www.xe.com on the day of invoice issuing. Rates are inclusive of accommodation, food (breakfast, home cooked lunch & dinner), training week, equipment, activities, laundry service and local airport pick up/drop off. Please note that international and domestic flights, travel & medical insurance and personal equipment must be covered by the volunteer. 15% discount for returning volunteers. Discount available for group bookings of more than 6. How do I reach the programme? Volunteers must first fly into Johannesburg’s OR Tambo international airport then take either a domestic flight or road transfer to our local town in the Limpopo province, HOEDSPRUIT. The programme staff will collect you here and drop you off again for your return transport. SA airlink provide domestic flights or a 6 hour journey by road can be made with a company called Ashtons Tours. More detailed information on travel to the programme will be provided upon booking. I understand a financial contribution is required to take part in this project.